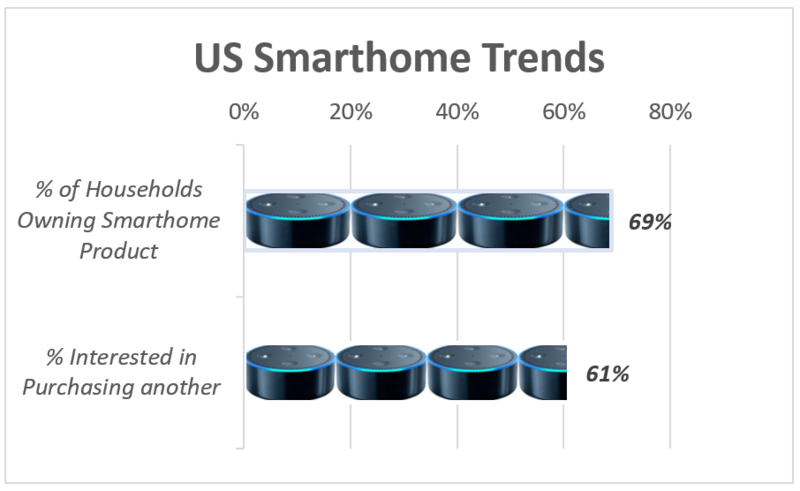 56% of American consumers report feeling extremely or very comfortable with smart home products. 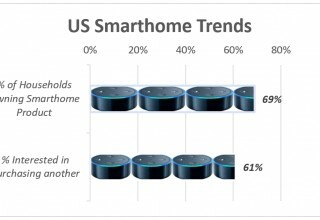 Louisville, KY, February 13, 2019	(Newswire.com) - Internet connected homes have gone beyond niche early adopters, with the majority (56%) Americans feeling comfortable with IoT technology. 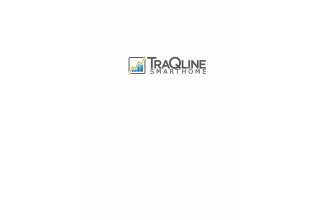 In TraQline’s inaugural Smart Home survey, 69% of household reported owning a smart product. Further, 35% of consumers reported having bought a smart product within the past six months. 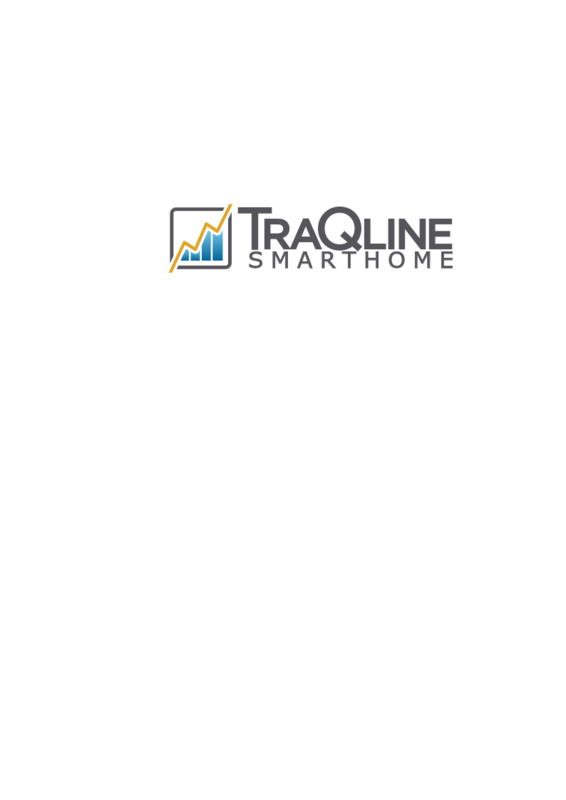 TraQline’s Smart Home survey covers not only penetration and purchase of smart home products, but the usage and attitudes of consumers—including who’s using the products and how often.